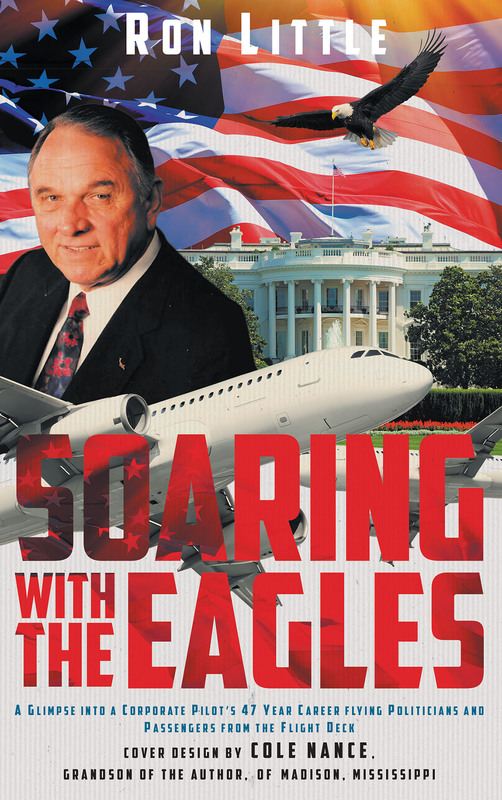 Soaring with the Eagles: A glimpse into a Corporate Pilot's 47 year career flying politicians and passengers from the flight deck. With over forty-seven years of flight experience, Ron Little shares his love affair of airplanes. These experiences from the flight deck encountering presidents, senators, and many other VIPs, give one a vivid insight on why and how things happen. Sometimes a shock, sometimes a laugh. At times, a person wonders how some of these folks got so prominent. All in all, it was a fantastic ride.